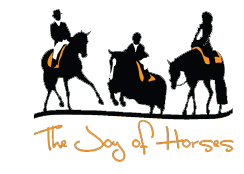 NOW PERMITTED BY EQUESTRIAN AUSTRALIA!!! 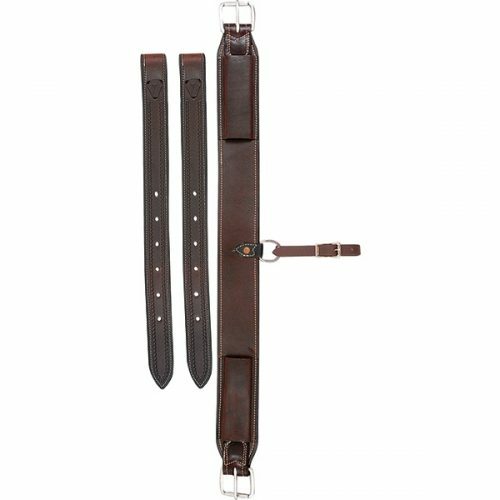 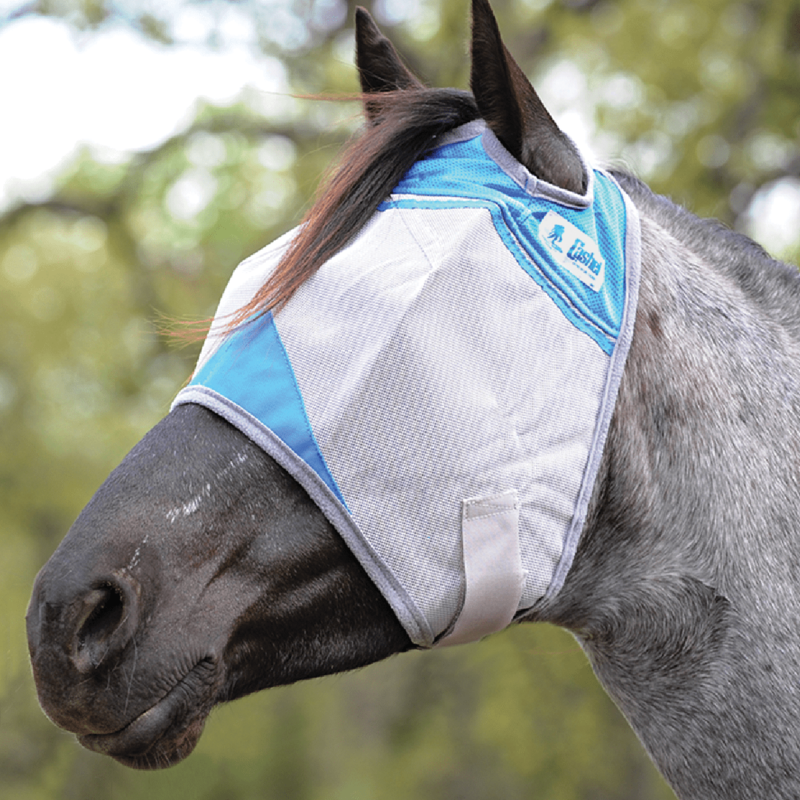 “Our new Quiet Ride Nose Net easily attaches to a nose band on any standard bridle or tie-down with a hook and loop closure. 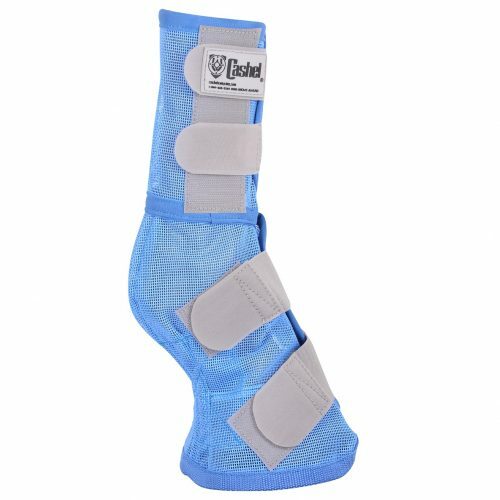 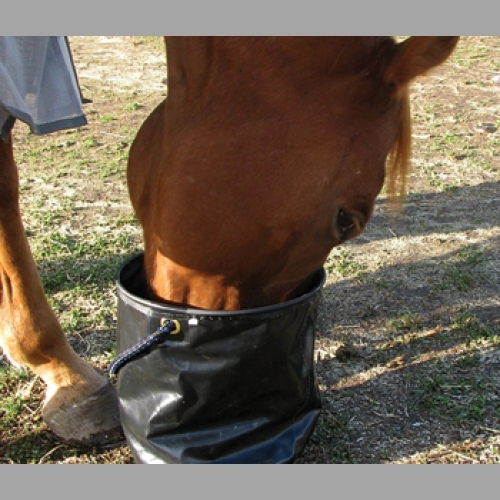 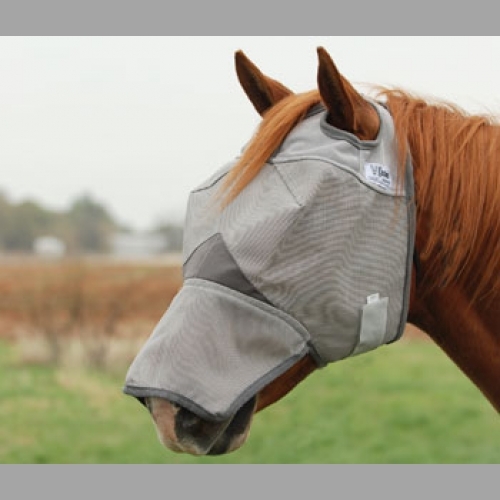 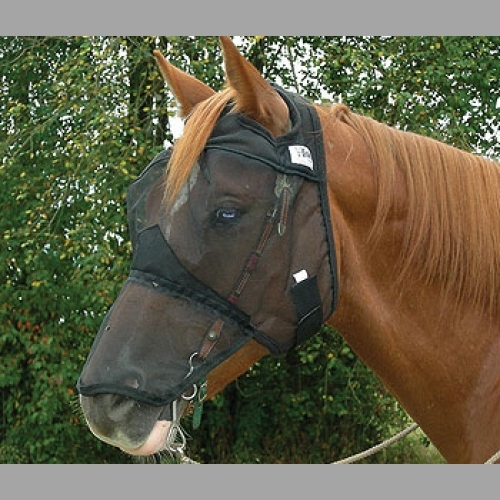 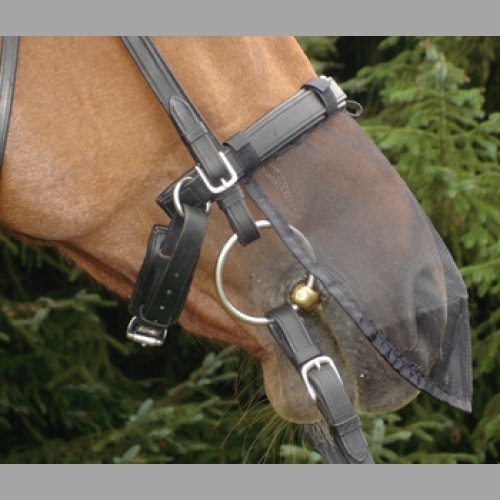 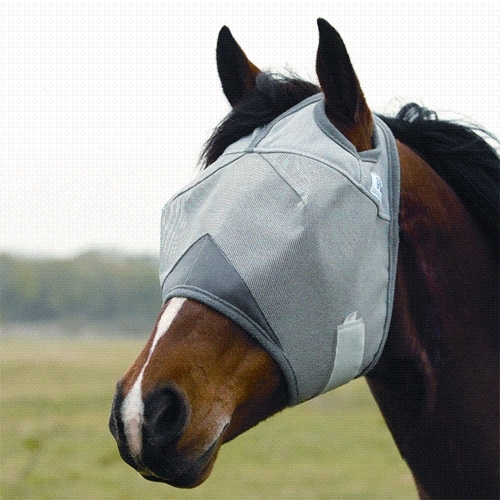 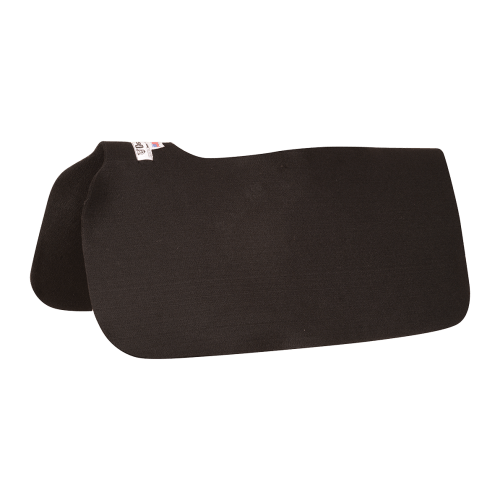 Covers the horse’s nostrils and helps protect from biting insects.